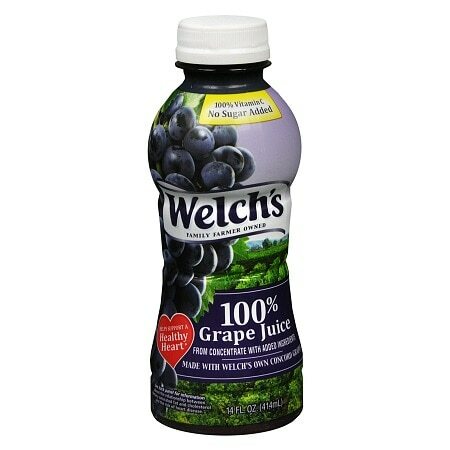 Made from Welch's own concord grapes. No added sugar (contains natural fruit sugars only). Meets American Heart Association food criteria for saturated fat and cholesterol for healthy people over age 2.